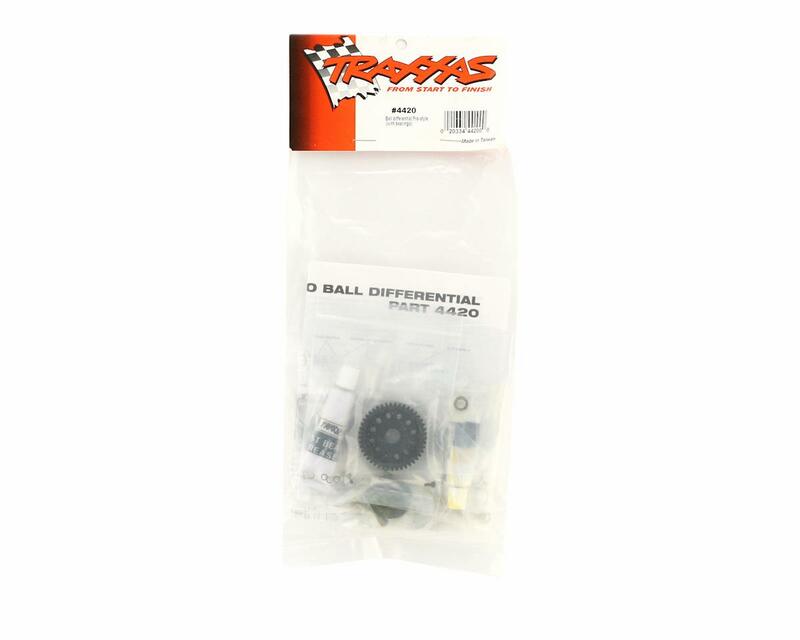 This is an optional pro style ball differential from Traxxas. 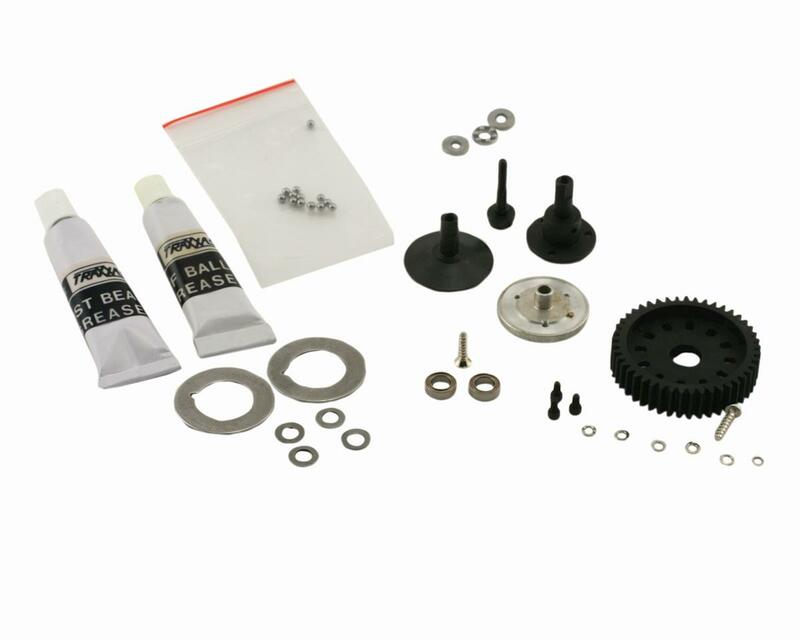 This pro style ball differential replaces your stock planetary gear differential. The pro style ball differential operates much smoother resulting in better cornering, and minimizing spin outs.